The HTC 10 is a flagship smartphone by the Taiwanese company. 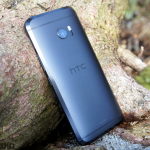 Announced April 12th and available May 2016, the HTC 10 features a full metal unibody design with unique chamfered edges. The HTC 10 was the world's first device with optical image stabilization on both the front and rear cameras. The 12MP and 5MP sensors also feature f/1.8 aperture. HTC introduced a new style of BoomSound with this model. Instead of dual front-facing speakers, they used the speaker grill and the bottom-placed traditional speakers to amplify sound on different ends of the audio spectrum to create a rich sound. 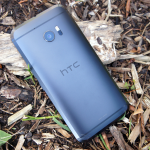 For software, the HTC 10 features Android 6.0 Marshmallow and HTC Sense 8. New features include a Freestyle user interface, App Lock, Booster+ and more. A lot has changed since the HTC 10 was released. iPhoned don’t have headphone jacks and Note’s explode. How has the HTC 10 aged in this time? Let’s take a look. 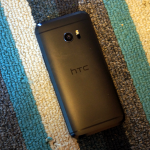 It’s time to talk about cases for the HTC 10. 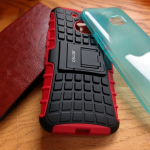 The world of cases is a vast jungle of options. We’ve compiled a list of a few great cases to check out. In order to survive, HTC knew they needed to pull out all the stops. Enter the HTC 10. A fresh new device with a brand new name. HTC has tried to check all the boxes that make a great Android phone, but is it enough to compete? 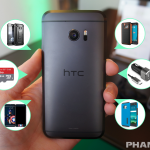 Are you looking to get the most out of the HTC 10? You’ve come to the right place. We’ve got over 40 tips and tricks to uncover all the best features of the HTC 10. 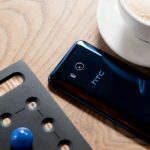 According to Mo Versi from HTC, the phone is now receiving Android 8.0 Oreo via an over-the-air update, but only the Sprint model. Those with other carrier models will still need to wait. 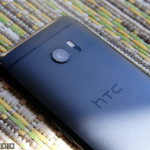 The update came with very little fanfare and was a nice surprise for HTC 10 owners. However, it seems there were some issues with the update. The unlocked versions of the HTC 10 are now receiving Android 8.0 Oreo via an over-the-air update. 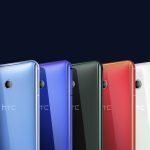 The HTC U11, HTC U Ultra, and HTC 10 will all be getting Android 8.0 Oreo, HTC has announced. HTC’s default keyboard started showing ads over the weekend. 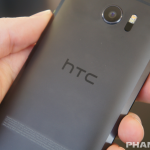 HTC says there’s a fix on the way, but here’s how to remove them until the official fix arrives. HTC U11 vs HTC 10: Worth upgrading? The HTC U11 is official, which means the HTC 10 is now officially outdated. The tech world moves fast. 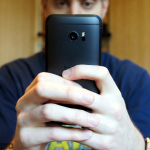 Math tells us that 11 is greater than 10, but is that really the case with this phone? 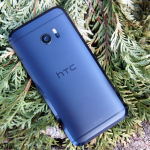 HTC is offering up to $200 off of various smartphones including the HTC U Ultra, HTC 10, HTC One A9, and HTC Bolt. 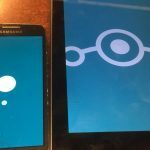 Several phones and tablets now have support for Lineage OS 14.1, including the HTC 10 and even the Samsung Galaxy S II. 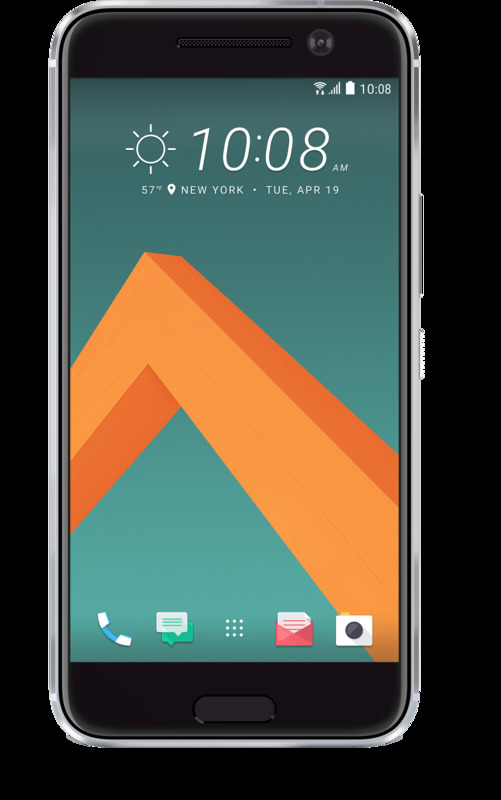 Sprint’s HTC 10 has finally entered the next realm. The company has started rolling out its Android 7.0 Nougat update. Let’s try this again, shall we? After a series of halts, the HTC 10 — yet again — is getting Nougat in Europe. Those who missed out on the original OTAs will have to get it via other means, though.